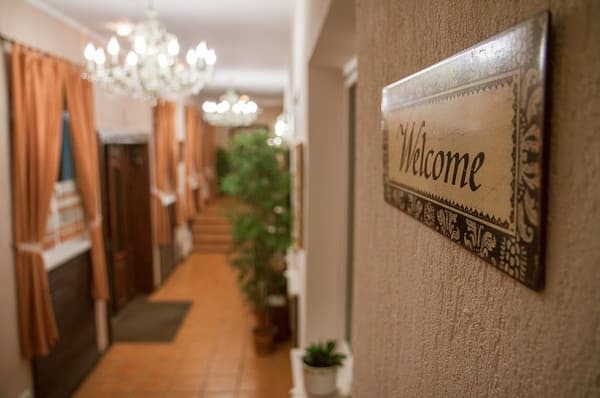 The hotel "Pantagruel" is located in the very center of Kremenchug in a quiet and cozy area. The hotel is designed in a unique and refined style using exclusive decor elements and author's floral compositions. 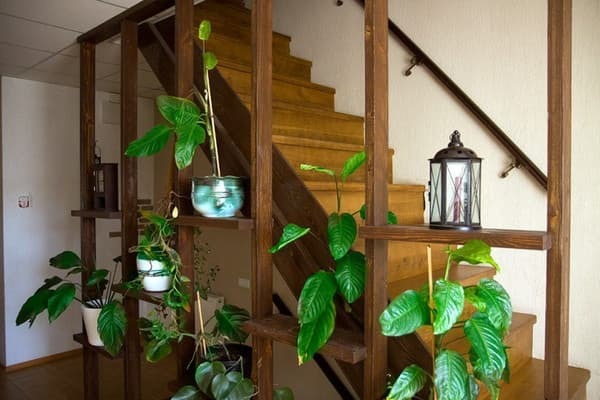 The hotel offers 12 comfortable rooms of different categories and luxury apartments. Hotel rooms can vary slightly in interior and equipment. The hotel "Pantagruel" has a free guarded parking lot, a sauna, a conference hall, a restaurant. 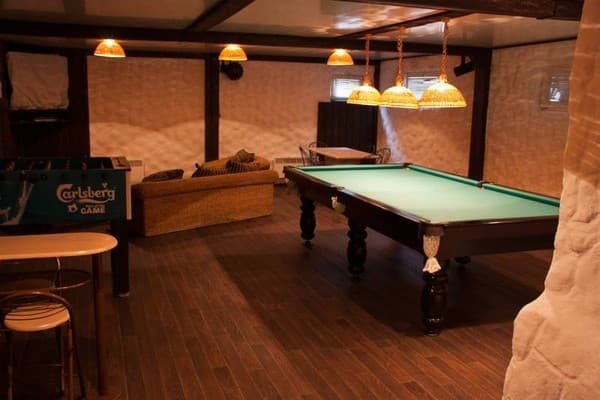 In the cozy restaurant "Pantagruel", with a capacity of up to 30 people, guests will be offered European cuisine. 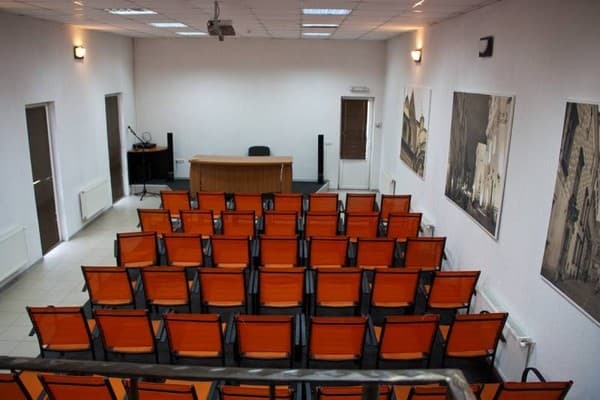 Description of the room: A wide double bed, satellite TV, air conditioning, telephone. An iron and ironing board are available on request. 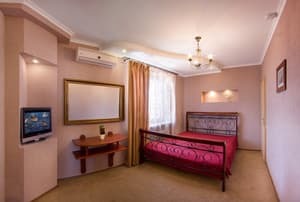 Description of the room: A wide double bed, satellite TV, air conditioning, telephone, safe, refrigerator. An iron and ironing board are available on request. Кухня 5 баллов из 5, девочки на рецепшене 5 балов из 5. 5 баллов уборщице, чисто, наглажено. В гостинице холодно было. Не мог нагреться! Экономят на отоплении. Шумоизоляция, слушал храп соседа по номеру. Не было гостевых тапочек, ни в номере люкс ни в номере стандарт. Интернет постоянно пропадал, телевизор работал 1 канал и в пульте не работали кнопки. Унитаз шатался, не закреплен. В целом 3 балла. Уважительное, заботливое, внимательное отношение персонала Гостинницы к гостям. Provision of extra beds is possible only for children in suites. Children under 7 years old stay free of charge in existing places, over 7 years old - 100 UAH (breakfast included). 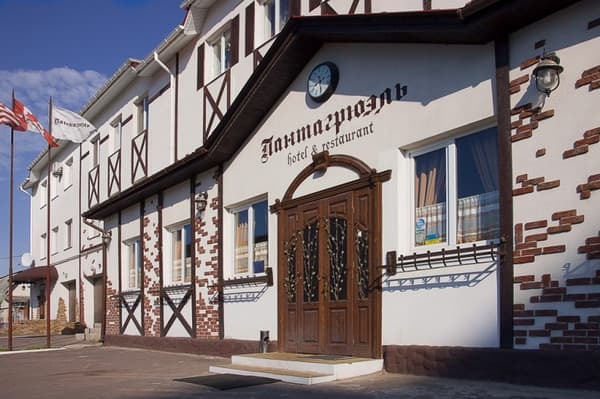 Hotel "Pantagruel" is located in the very center of Kremenchug. The distance to the railway station is 1.9 km. From the railway station on a fixed-route taxi No. 16A to the stop "Krasina".